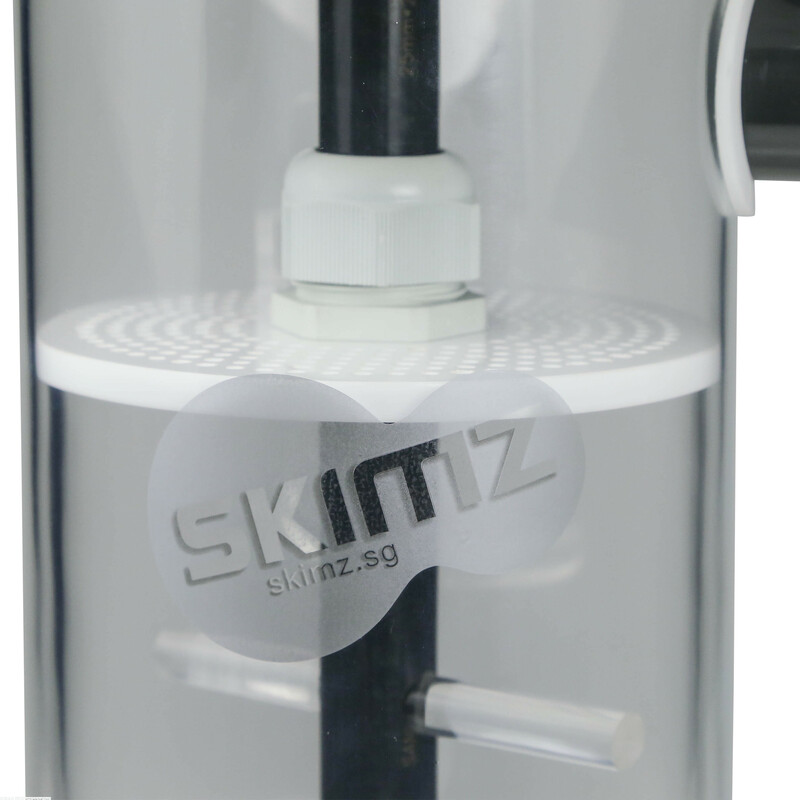 Create ultra low nutrient environment in your system with the Skimz Monzter ZM150 Zeolith Reactor. This ultra low nutrient system closely mimics reef environments. 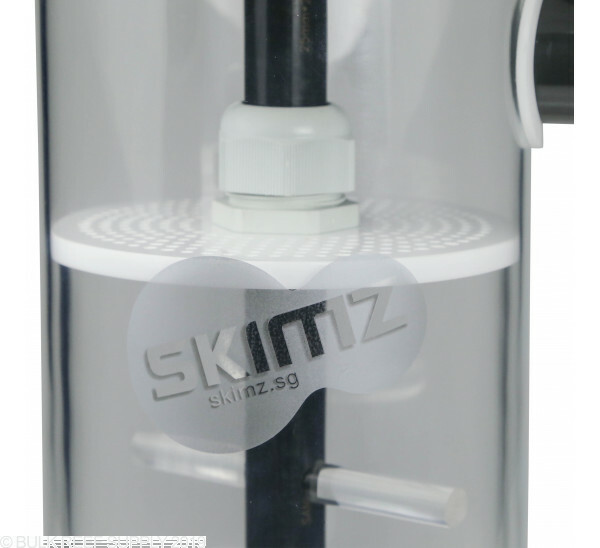 Skimz Monzter Zeolith Reactors will allow you to better influence the water chemistry, which is vital to the growth and coloration of corals, especially SPS corals. This reactor works but you’ll need to make some changes. 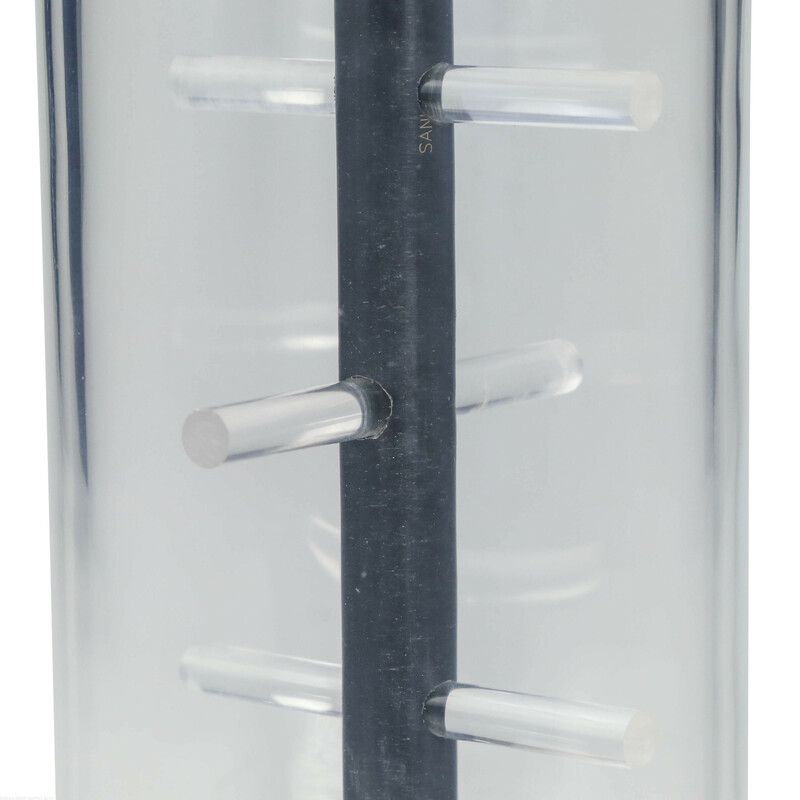 I had to super glue the bottom cover on the internal cylinder because when pumping the rocks the bottom cap will separate from the cylinder allowing the fin rocks to get between the inner and outer cylinders and locking up the reactor. 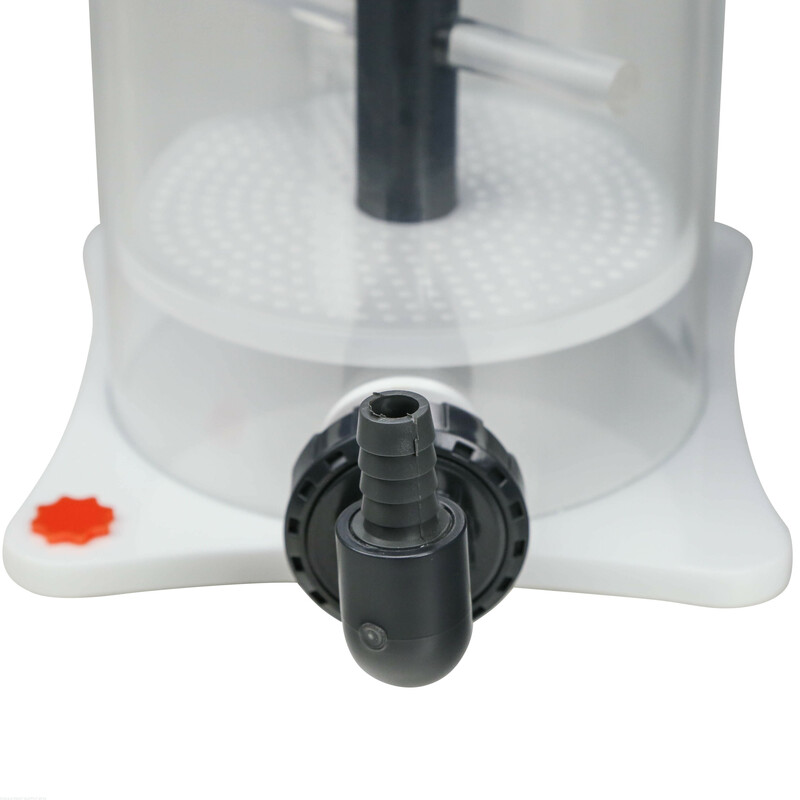 You will also probably need to reflux the inlet and outlet tubes back on at some point. 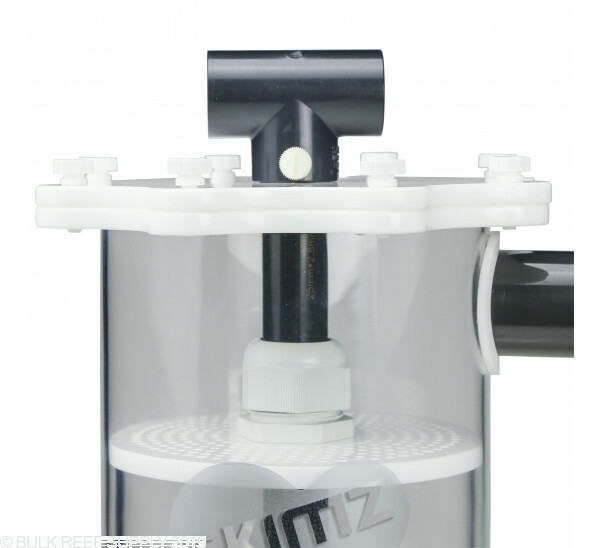 You will find also that water leaks out the top when you pump the reactor. Mine is on my sump so no problem. Product works well. No issues with quality or workmanship. Easy to stir! 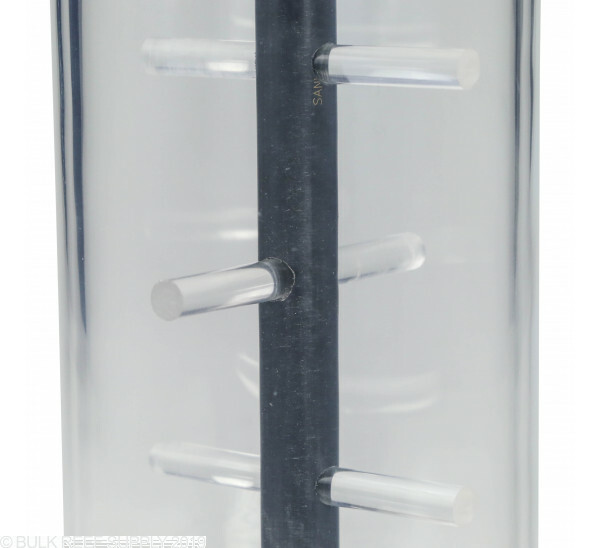 What would be the best way to plumb the return on this reactor? Also would an MJ-1200 be a good enough pump for this reactor? 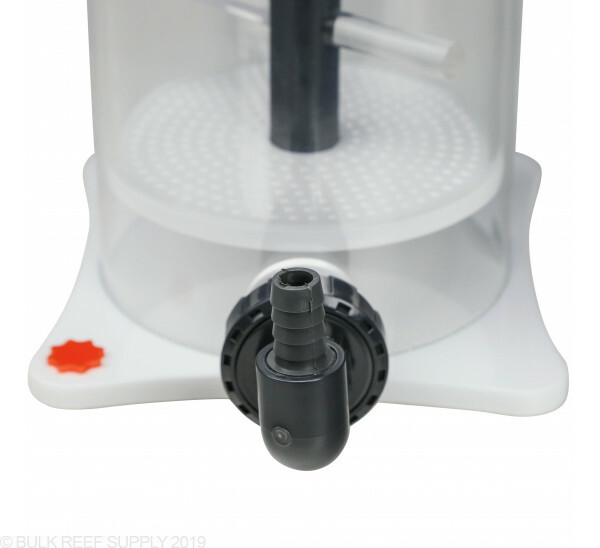 The ZM150 wants a feed rate of 475-525 gph and the MJ1200 does not come close to that unfortunately. 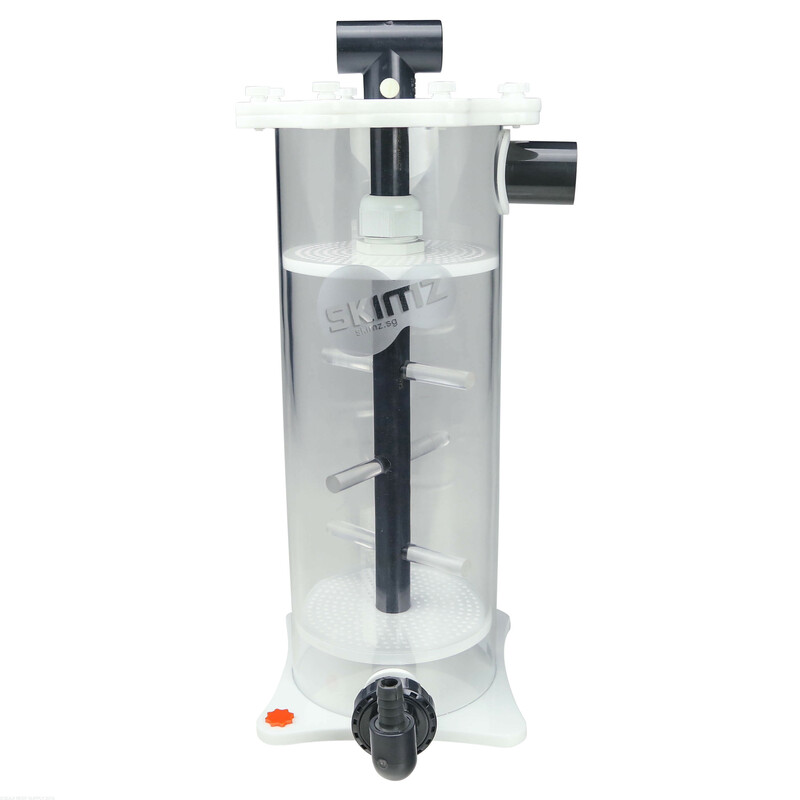 We would suggest looking into the Sicce Syncra Silent 2.0 pump. 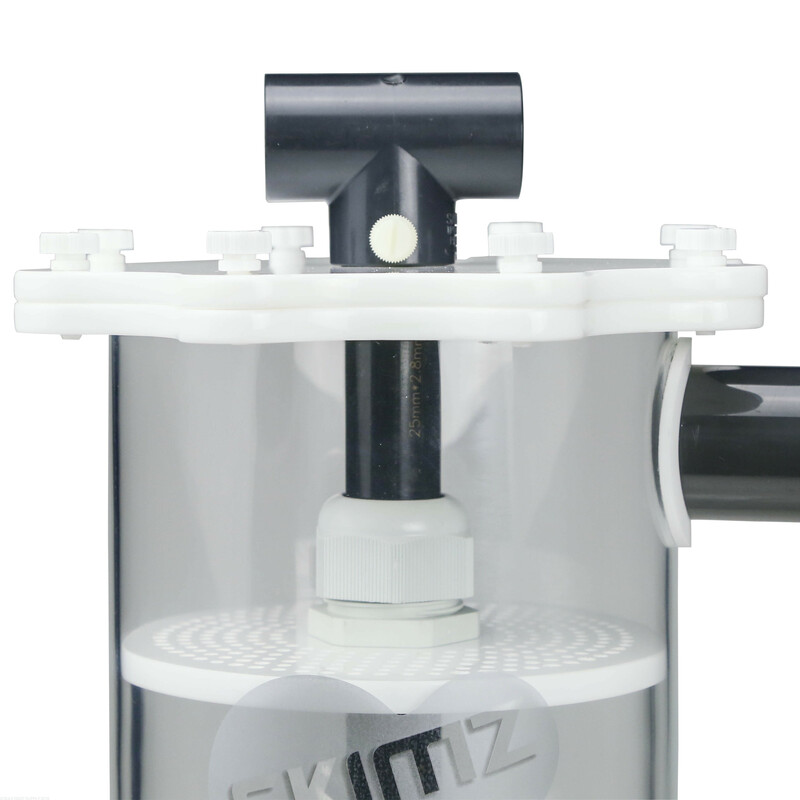 That pump will allow you to fine tune the flow for the best results.